Fr Niall Molloy. Bishop Doran said………. 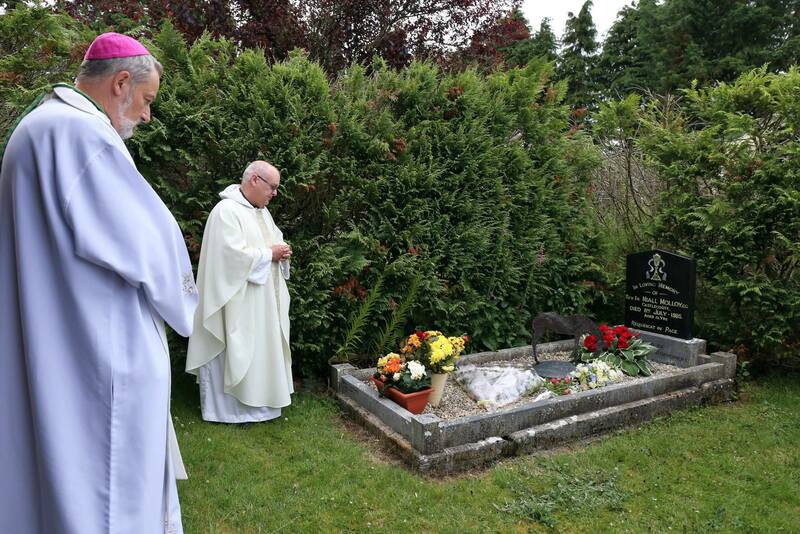 Bishop Kevin said “The Diocese identifies very much with the sadness and the sense of disappointment of Fr Niall’s family that, after all this time, so many questions relating to his death remain unanswered.” May he rest in peace. Fr Niall MOLLOY, 30th Anniversary. 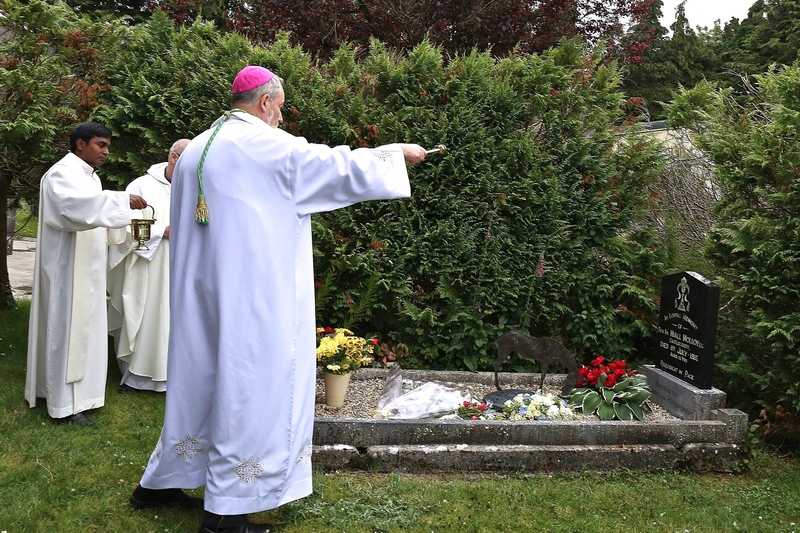 Bishop Kevin joined family and former parishioners of the late Fr Molloy for Mass at Castlecoote. Bishop Kevin Doran and Fr. Billy Molloy.